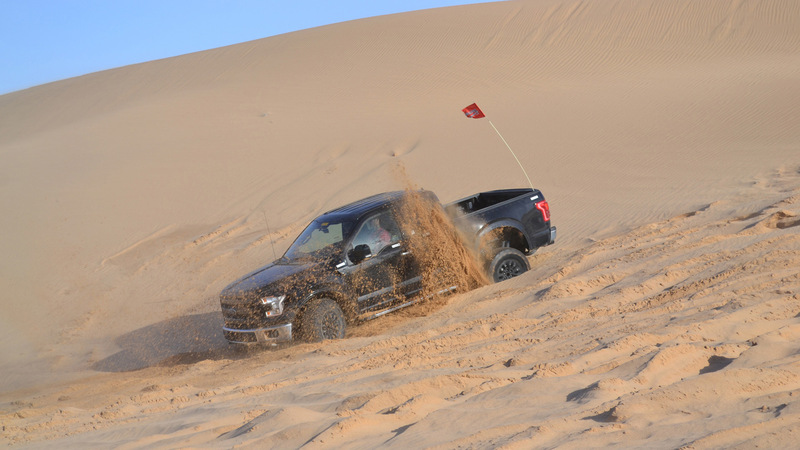 See How The Dessert Test Went For The 2017 Ford F150 RAPTOR! 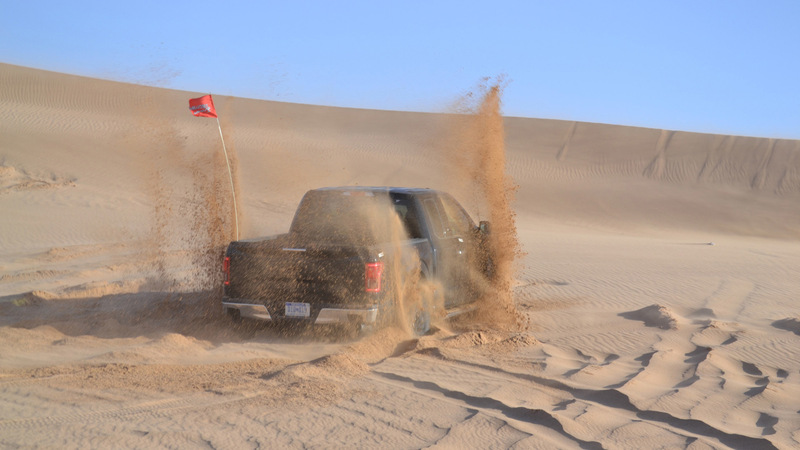 If you`ve ever doubted it, you should know that Ford has taken seriously the development of the 2017 Ford F150 RAPTOR! 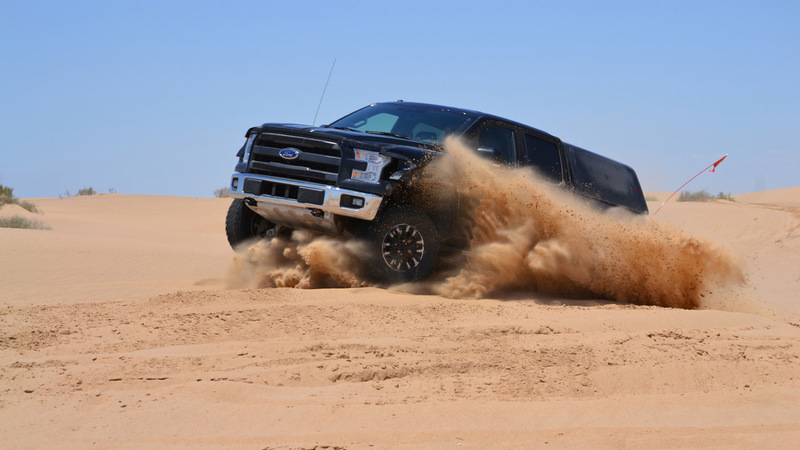 This so called Blue Oval recently completed more than 1.000 miles of testing on the heat in the southwest of America! 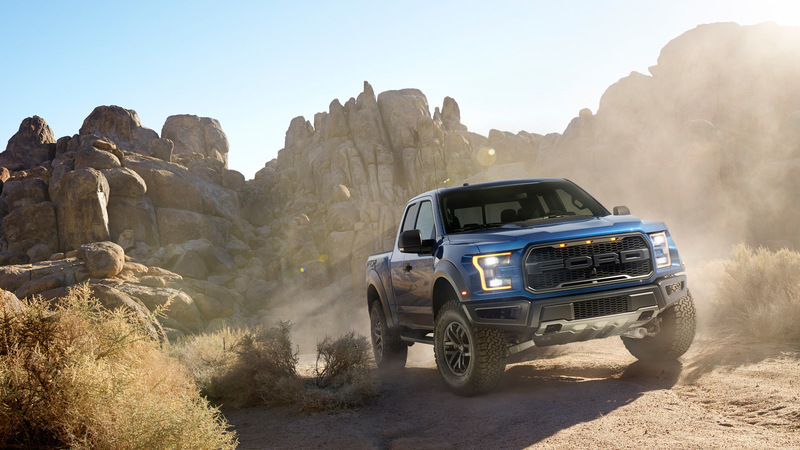 Ford is positive that this new truck managed to run the wanted circuit 25% faster than the current Raptor – F-150 SVT, while having an average of 50 mph while going up to 100 mph in stretches! 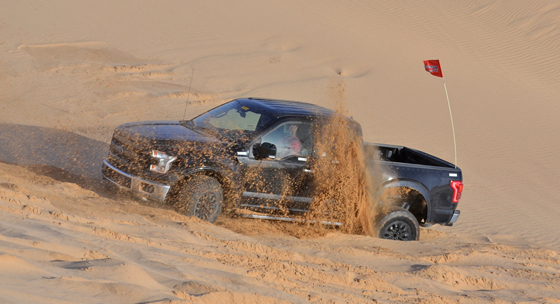 This boasting about the roughness of the new F-150 is good for the fans that cannot wait for the new RAPTOR to be out!